No matter how easy or simple storing all your photos in the cloud is, some people prefer to have hard copies of their favorite memories. There is no shortage of services and companies that offer easy creation of photo books, but now Google Photos has the functionality built-in. 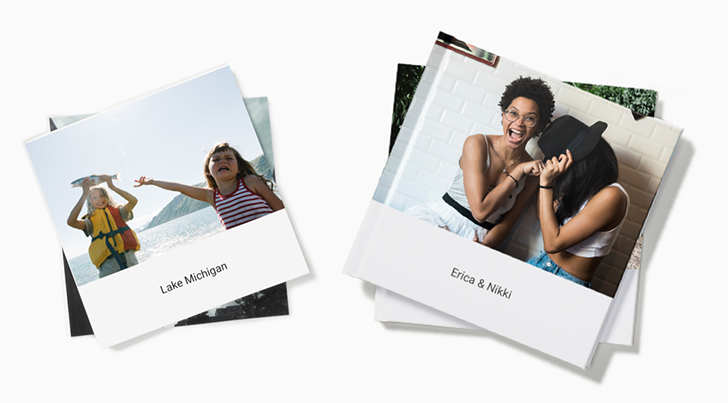 Photo books are super easy to make in Google Photos, and of course can be created from the desktop or mobile apps. Once you select the pictures you want, Photos can automatically filter out low-quality and duplicate images. It will even suggest photo books for you in an upcoming update. This functionality is rolling out today for the Photos web site, and will be available in the coming weeks for the iOS and Android applications. Prices will start at just $9.99 for a 20-page softcover book and $19.99 for a hardcover book. The service is only available to users in the United States right now, but more countries will come soon.